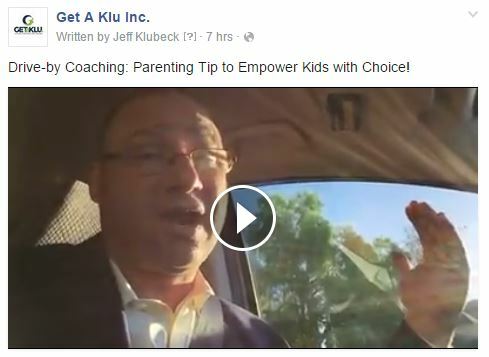 Introducing Get A Klu’s Drive-By Coaching- Exclusively on Facebook! My marketing team has been telling me to shoot more video. My first thought was “When do I have time to do that?” And then my idea of Drive-By Coaching was born. It’s a fun concept I came up with to take advantage of my time spent in traffic. 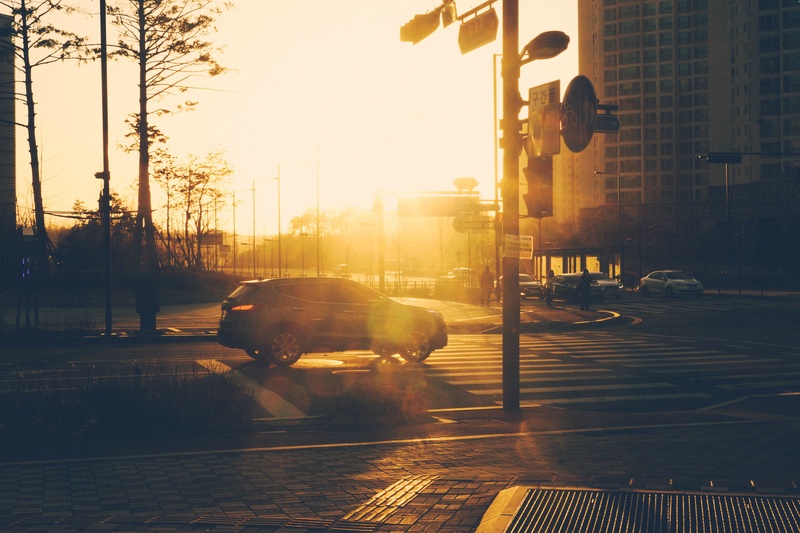 When I am driving after I finish a session, the content of the session is still top of mind…so I thought, why not lay down some video while the ideas are still fresh?! So, “Drive-By Coaching” is raw (unscripted and unedited) footage that I take during my drive with ideas, tips or strategies that I hope can help your life or business. I know you’re wondering “Is this safe Jeff?” Don’t worry…it is every bit as safe as if you were sitting shot-gun in the car with me and we were having a normal conversation. Except, its Coaching! Drive-By Coaching videos will be posted exclusively on Facebook at least a couple times a month…and sometimes as often as a couple times a DAY. Make sure to join the Klu Yard Facebook to catch my latest video. Below are a couple links to videos I’ve already created. Click the image to see the video on Facebook. My Marketing team told me to starting making horizontal videos instead of vertical, so here’s the latest Drive-by Coaching video, finally filmed horizontally! If you have any topic ideas for my Drive-By Coaching videos, please leave me a comment. 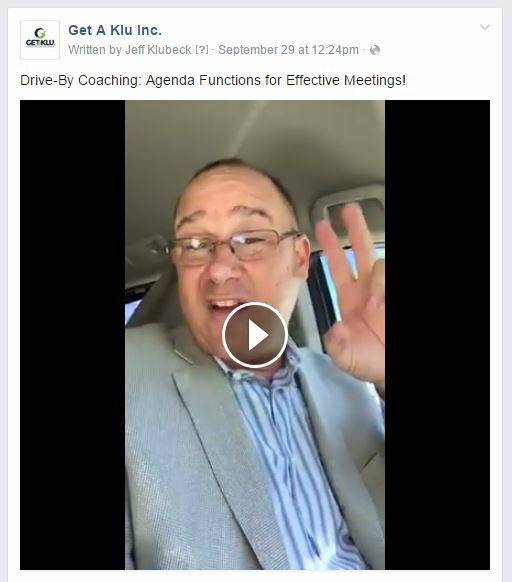 This entry was publish on October 2, 2015 / Jeffrey Klubeck, M.A.. Posted in Business Coaching, Clients, Featured, Life Coaching, Video and tagged content, Drive-by Coaching, Get a Klu Facebook, Strategies, The Klu Yard, The Klu Yard Facebook, Tips. Bookmark the permalink. A quick note to say I enjoyed meeting and speaking on the SAN to ATL flight this week. I admire your video teaching technique via the take off and I would love to view a copy.